It’s Fan Friday….thanks to all of you for sending photos and stories! 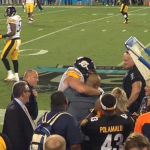 I took my family to our first Steelers game last Sunday…. it was Awesome!!!! 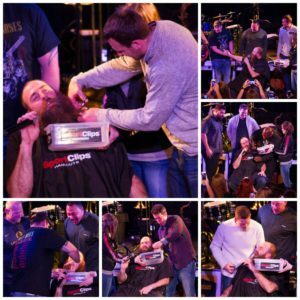 The best family event ever!!! A special occasion that we will never forget. Kept my 6 and 9 year old out of school Monday to recover. Very impressed with the the interaction of Brett with the fans as he circled the stadium walking and stretching his arms, he took time to give a lot of folks high fives. 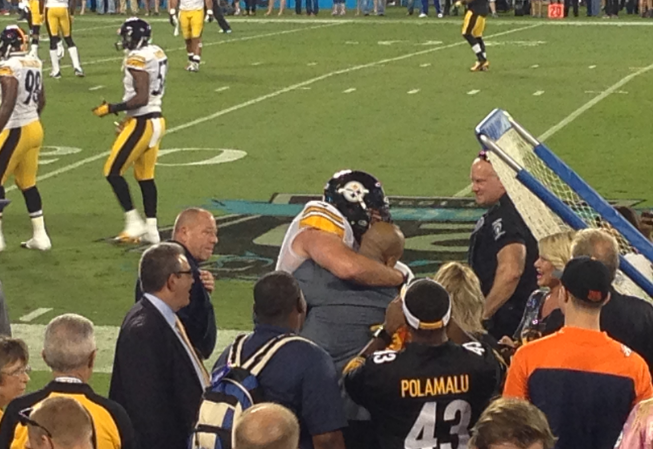 I wanted to pass along a few pics of Brett greeting his old teammate Mr. Ward… Man we had a great time!!!!!!!!!!!!!!! Thanks for a great game Mr. Keisel! 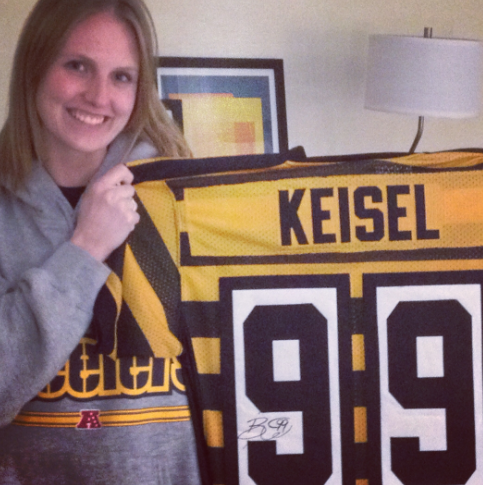 Hello, my name is Amanda Heckathorn and I just wanted to let Brett know I’m so thankful for him signing my jersey. I’m from Pittsburgh but we came down to watch the game in Charlotte. Huge fan! – Amanda Heckathorn. View more fan photos HERE. 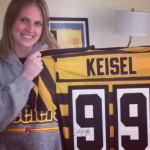 « Keisel wants to hear from YOU!